"If you don't know how and you want to write a book, let us help. We have the tools and will happily share them with you"
Abela Publishing is based in Sandhurst, Berkshire, England and has been established by authors for authors. We have a pedigree that reaches from England and Scotland to Ireland, France, Australia, New Zealand and South Africa. We are registered in England and Wales as a bona fide company (no. 3866324) and operate under UK Companies Act 2006. 1. 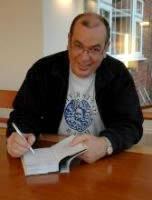 To encourage and enable authors and young people to achieve their dreams. 2. To raise funds for small and medium sized charities. 1. We encourage writers, especially young writers, to "put pen to paper", write a book and then come to us. We offer a full publishing suite. 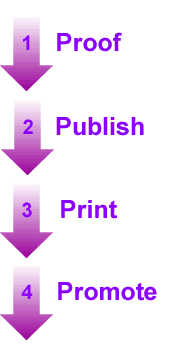 Process, Proofing, Publishing, Printing, Promoting. Unlike mainstream publishers we return 45% of the net profit in royalty to the author and 10% to charity. The Princes Trust, The Relief Fund for Romania, Help for Heroes, the American Indian Education Fund, the British Heart Foundation and more. We make no apology for using these old books in this way.